Everyone loves mazes! 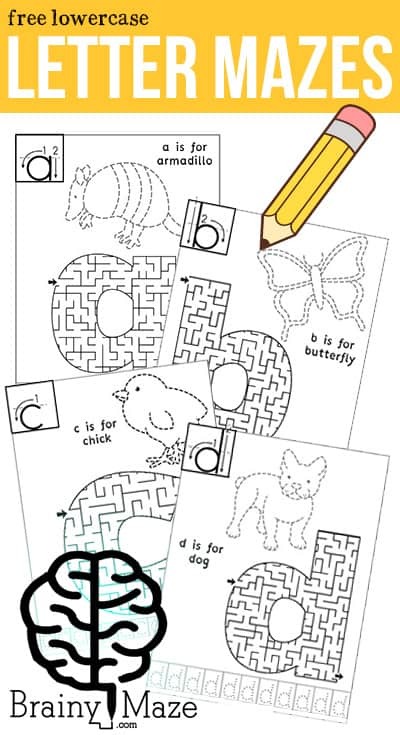 I know my kids would much rather do a maze then a worksheet, so that is why I designed these Alphabet Maze Worksheets. 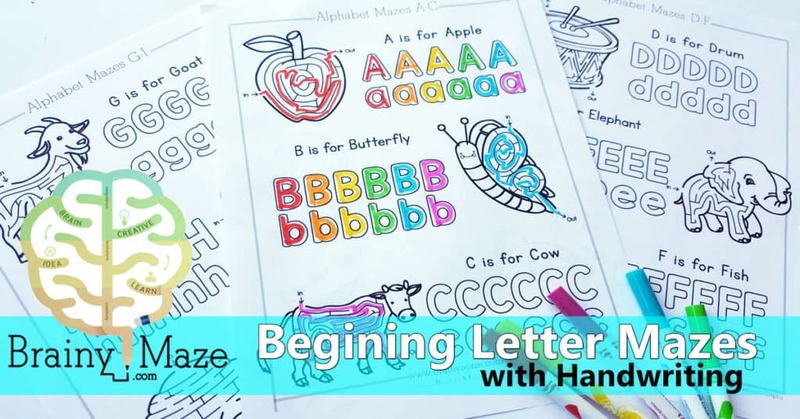 For each letter of the alphabet there is a beginning letter picture maze for children to complete. Once they finish the maze they can use pladough to form the right shapes to make the letters. Show children how to roll out the playdough and then arrange to cover the uppercase and lowercase letters. If you’d rather not use playdough, children can simply color in the letter instead. Color Uppercase in with Big dots, and lowercase with little dots. 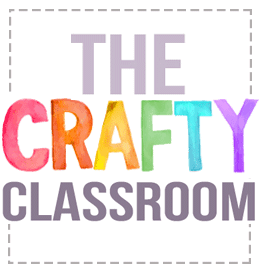 Color Uppercase in with Big stripes and lowercase with little stripes. Use letter stamps to fill in the blank letters. 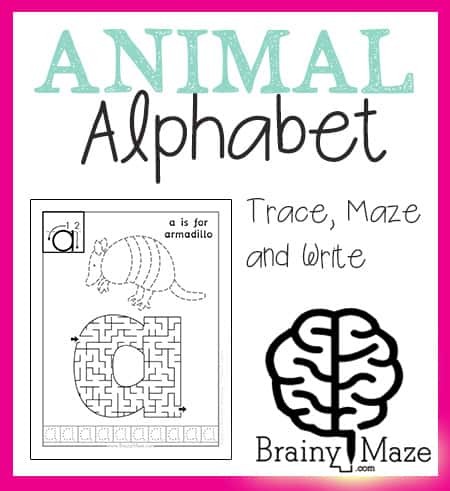 Print ABC Mazes Free From Brainy Maze! If your child is ready, you can try the more advanced version of these letter mazes as pictured above. They include smaller mazes with reading and handwriting practice as well. 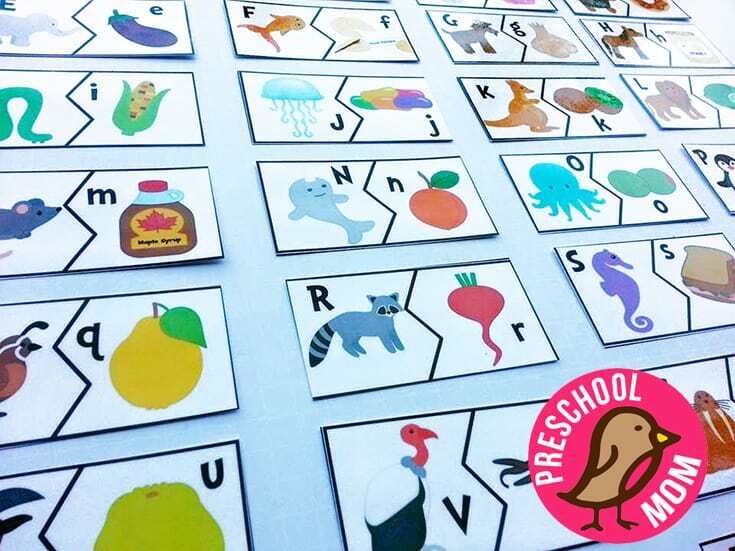 This set is perfect to use as review with our Alphabet Curriculum Notebook! 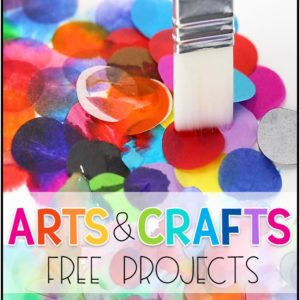 Try out these Free Number Mazes and Shape while your there! Find More Free Thematic Mazes for Kids Here. 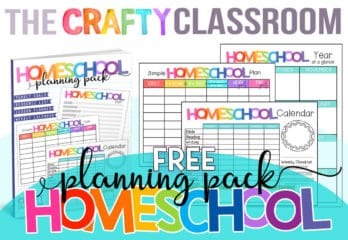 Recently we’ve added a handful of Color and Learn worksheets to our sister site Preschool Mom, and I wanted to take a minute to show you why they are so popular with our visitors. Each collection includes a variety of different animals/bugs alongside some amazing and fun facts for children to learn. 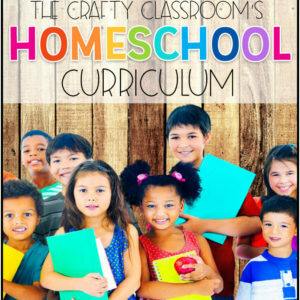 Some pages include extra activities like footprint identification or beginning writing skills, but mostly they are designed to be no-prep, easy to implement resources you can use in your classroom. In fact, it might be fun for children to create their own fact book featuring each of the different animals. 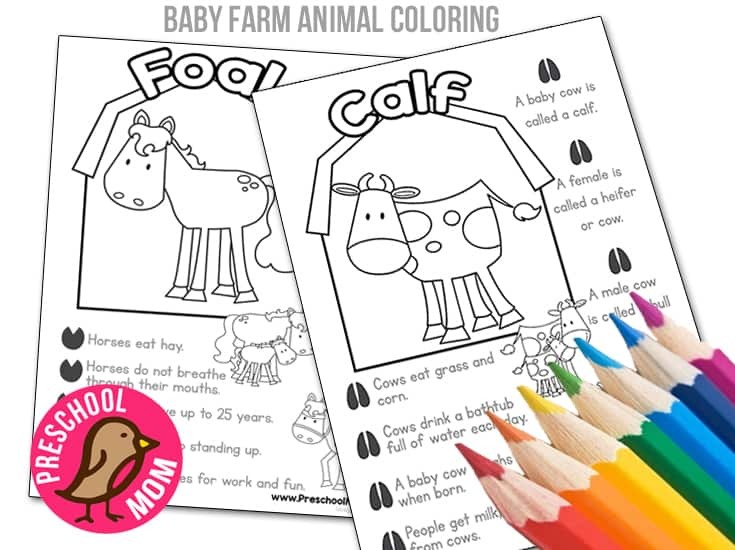 A set of seven different color and learn pages, each featuring a baby farm animal, foot prints, and facts for children to learn. 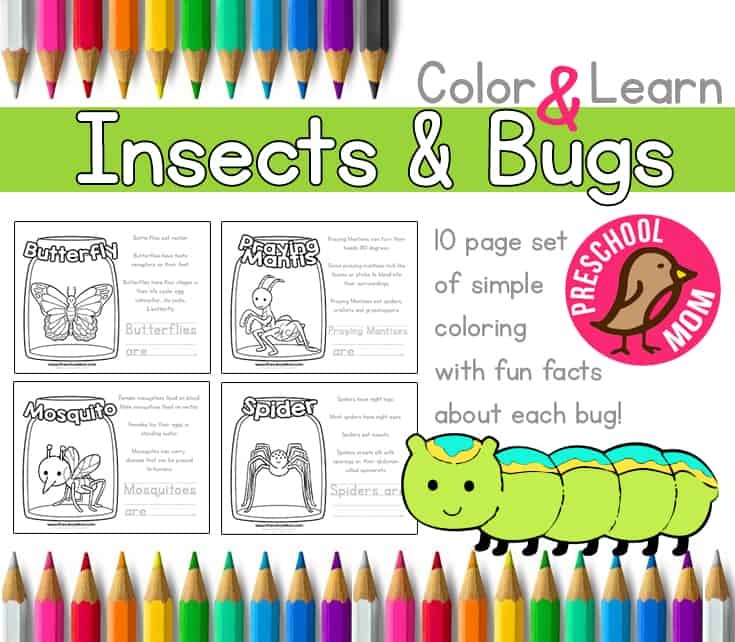 These are great for small bits of learning and you can read the facts as your child colors in their page. Children love to learn about animals, especially animals that can survive in the cold harsh arctic tundra! 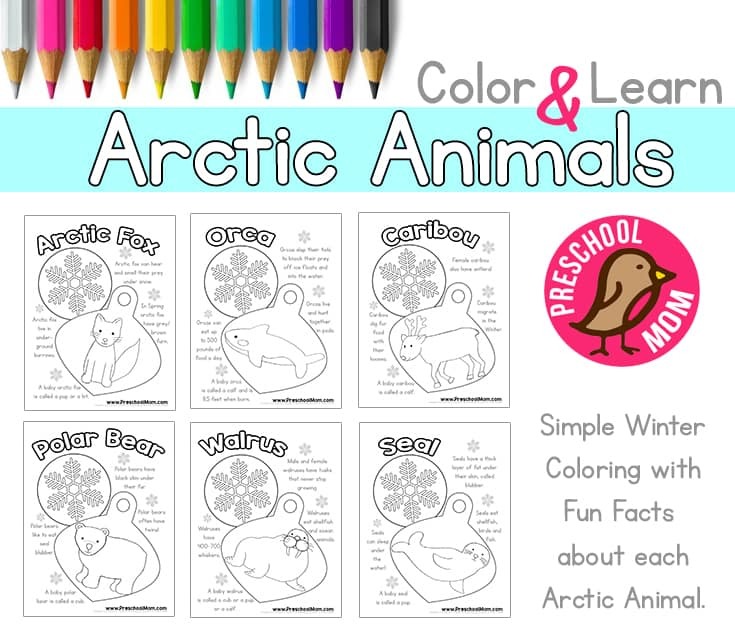 These free arctic animal printables are just right for your winter preschool lessons. Children can learn all about the amazing creatures that thrive in the worlds arctic deserts. This is a great time to tie in some animal science, habitats & biomes as well as seasonal migration patterns and hibernation books. Children love to learn about all the amazing creepy crawlies in the world around them. 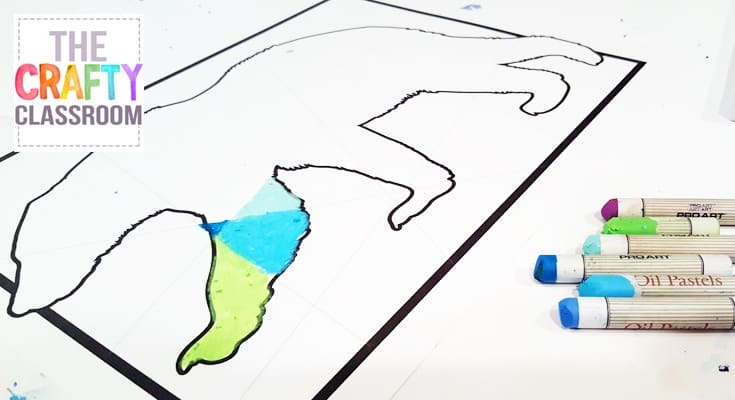 Below we’ve created ten different color and learn activity pages filled with fun facts, simple coloring and a space for children to write their own thoughts about the creature. 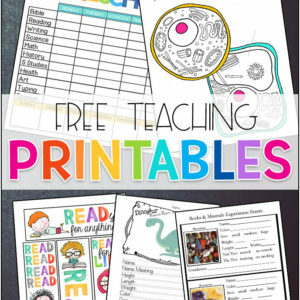 These are fantastic for science units, children can bind them together to create their own booklet to share with friends and family. This is a dreamy way to create a beautiful Arctic sunset or Northern lights backdrop for your winter scenes. 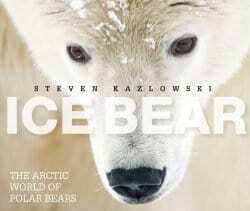 This simple yet evocative book explores the polar bear s Arctic home and life cycle. Playful cubs, hungry boars, and intimidating sows Kazlowski’s photographs capture this fascinating species in all its beautiful and fearsome glory. More than 100 full-color images reveal the polar bear s world, as well as the entire Arctic landscape: rugged ice floes, magical aurora borealis, walruses, seals, Arctic foxes and rabbits, beluga whales, and a variety of birds including the snowy owl. 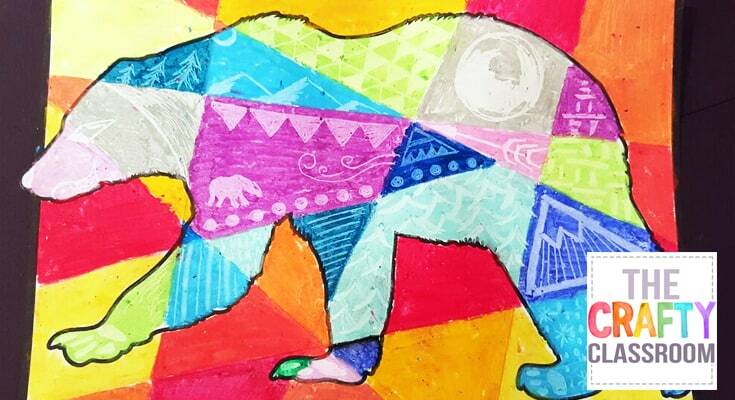 Kazlowski also captures the Inuit people and their culture in which the polar bear plays a significant part. 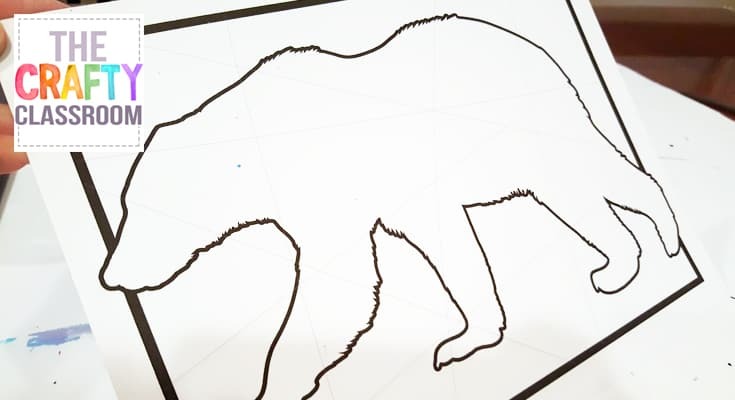 Print your polar bear template as a guide. The template includes grey lines separating each shape. 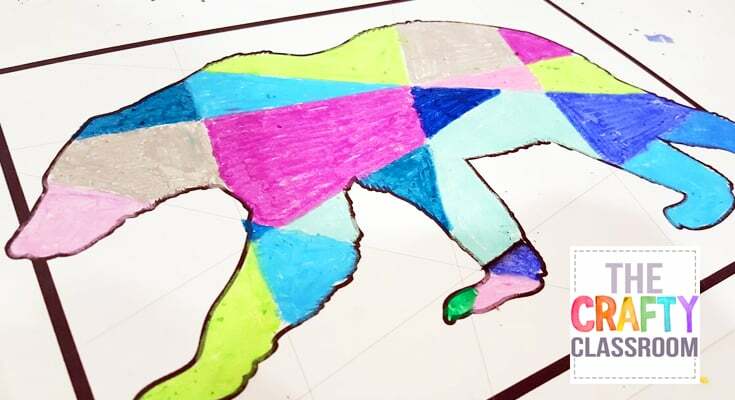 Choose cool colors (blues, greens, purples) to color in the shapes of your polar bear. 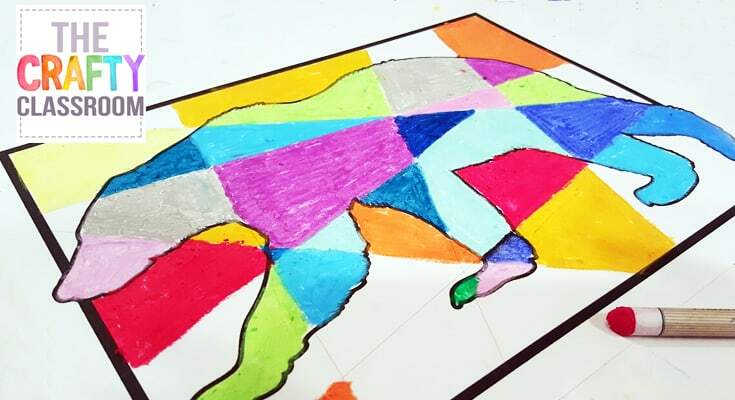 You want a good variety of colors and try not to have the same colors touching eachother. 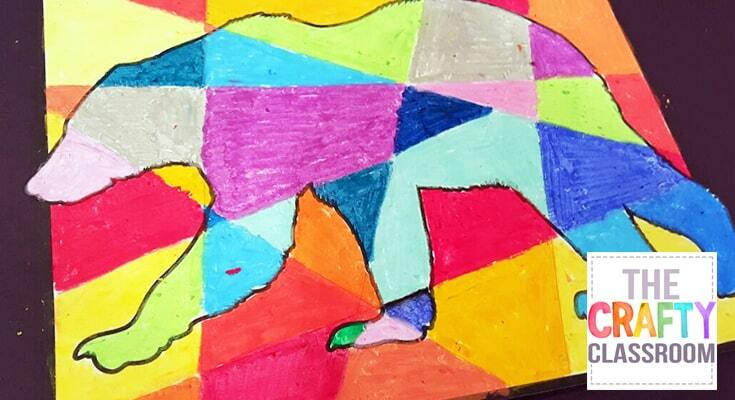 Choose warm colors (reds, oranges, and yellows) and start filling in the shapes of the background. Color in every shape leaving no white space. 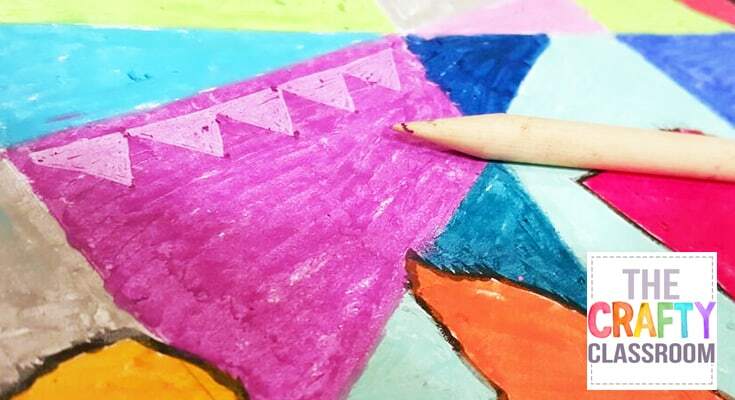 Make sure you pressed hard enough with your oil pastels to ge a thick layer of color on your paper. Or you might want to add in some patterns. 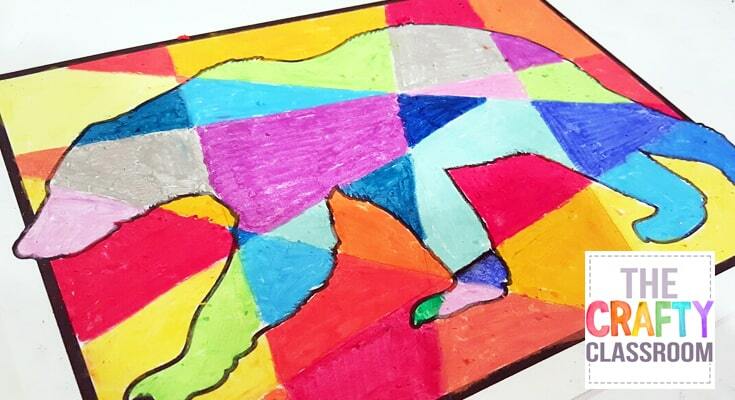 Oil pastel can be scratched away to reveal a lighter hue of the same color. 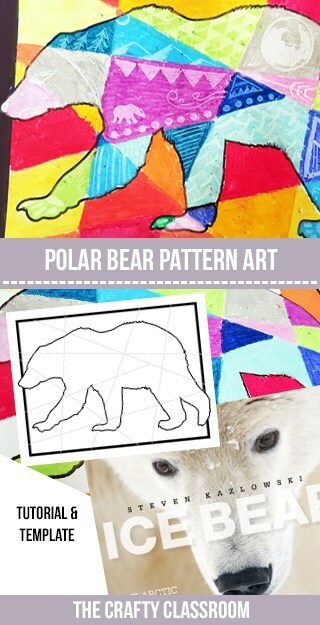 This is a great way to add texture and patterns to your polar bear. Teaching children the alphabet is an important step in early education. With all of the songs, games, Aps and educational television shows it seems like these days children are learning their ABC’s at a much faster rate. If your child already knows their alphabet, it might be time to introduce upper and lowercase forms of each letter, as well as beginning sounds.